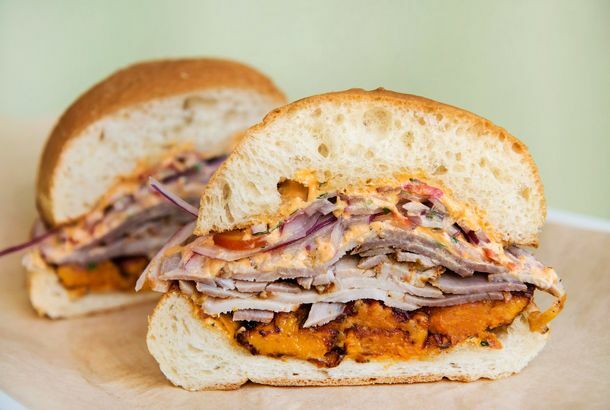 BYGGYZ Sandwich Shop Gets a Second ChanceSliced-bread maverick Dewey Dufresne says he’s seeking new investors. 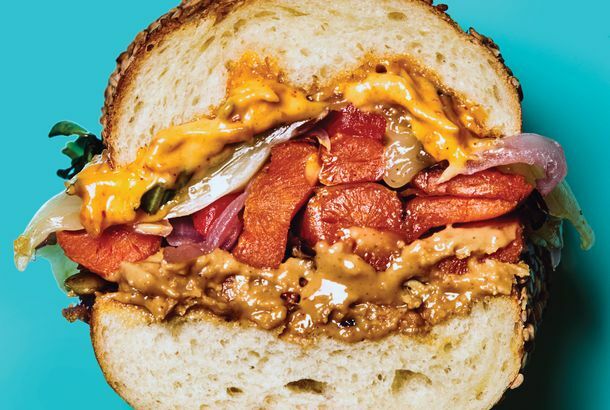 The Absolute Best Italian Hero in New YorkHere’s where to get the greatest version of the great Italian-American sandwich. 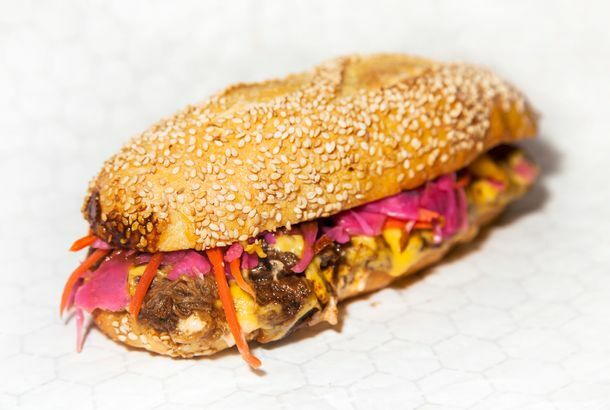 A Family Honored Their Grandfather’s Wishes and Buried Him With CheesesteaksWhiz without, no onions. 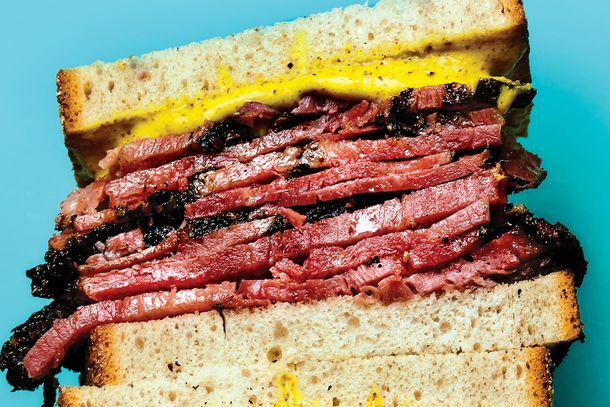 The Absolute Best Pastrami in New YorkThe most essential (and contentious) New York City dish of all is served not only in delis but also in butcher shops and newfangled barbecues. 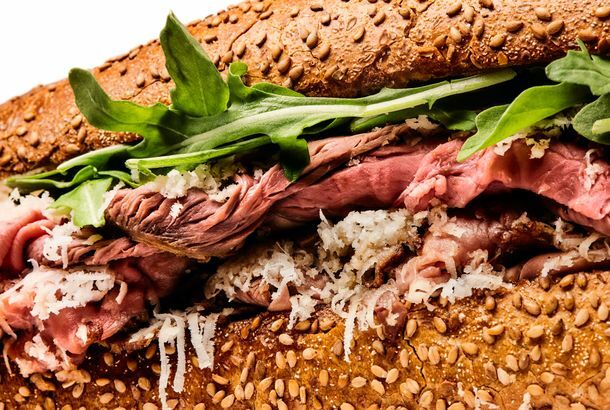 Arby’s Will Bring Its Deer-Meat Sandwiches to New York on SaturdayAt its new location near Madison Square Park, the closest you will get to real wilderness for months. 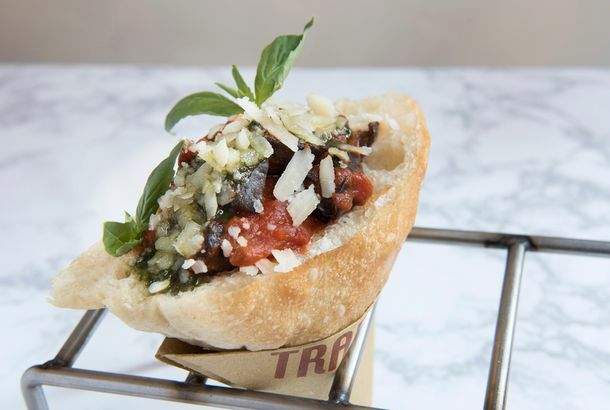 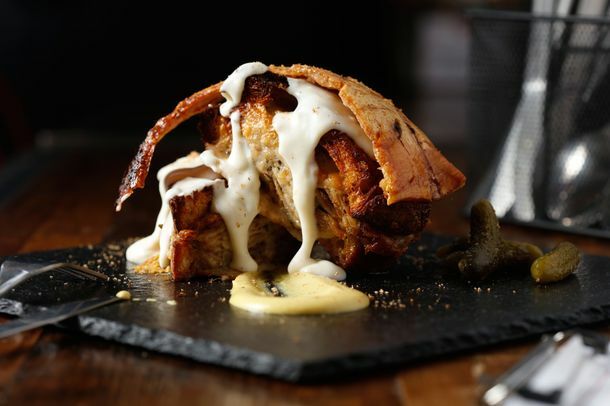 Roman Street-Food Sensation Trapizzino Arrives in New YorkIt’s time for pizza bianca stuffed with braised oxtail and meatballs with tomato sauce. 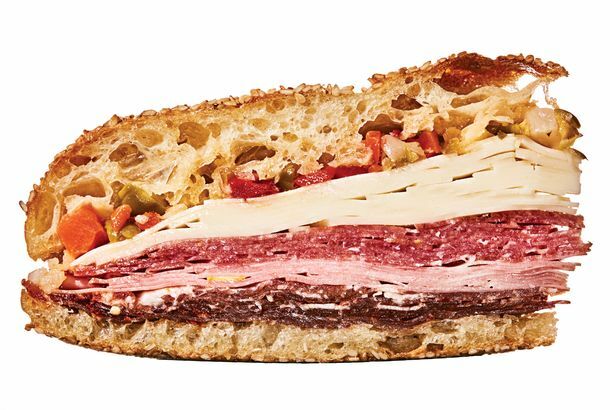 The Absolute Best Sandwich to Eat at Your DeskEleven exceptional safe-for-work sandwiches for the discriminating cubicle dweller. 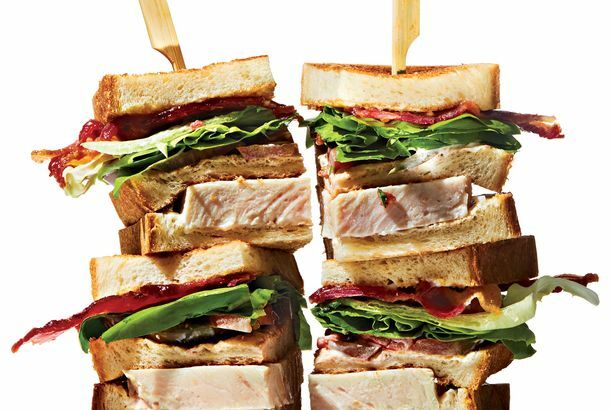 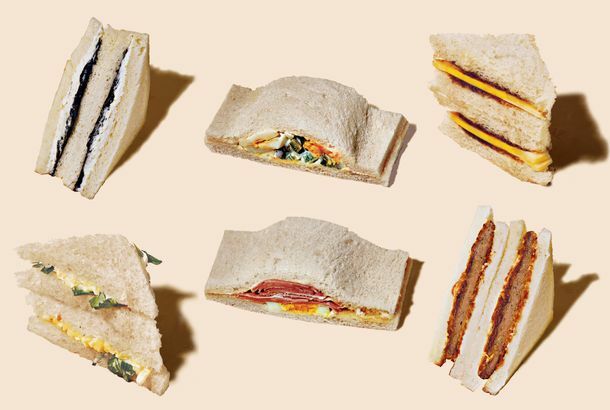 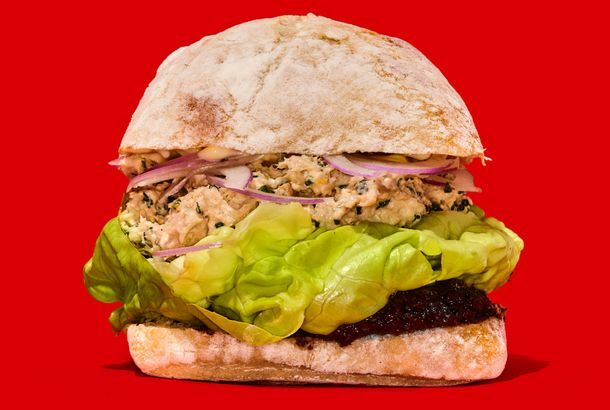 5 New Sandwiches for People Who Don’t Care About Beach BodsIncluding an impressive pan bagnat that’s made with tuna niçoise fixings and pressed overnight. 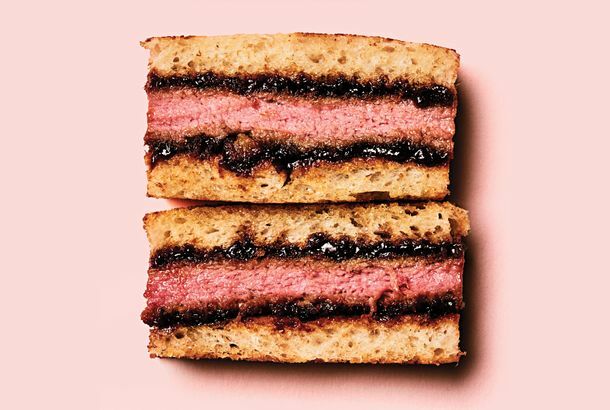 The Absolute Best Reuben Sandwich in New YorkWhere to get the best version of the iconic corned-beef sandwich. 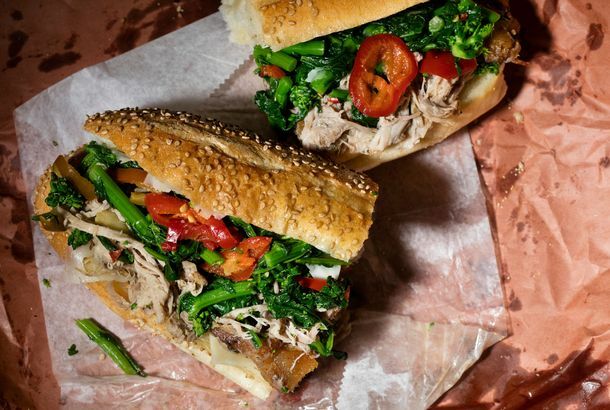 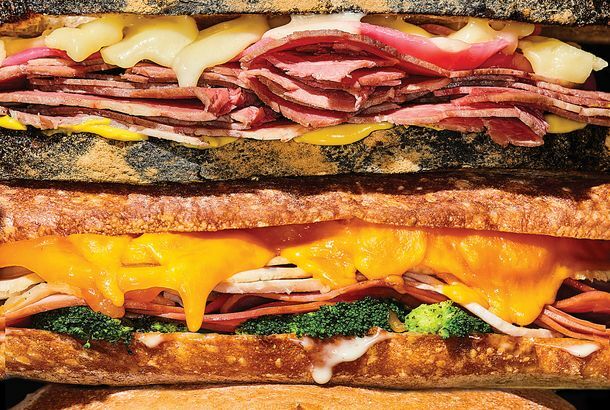 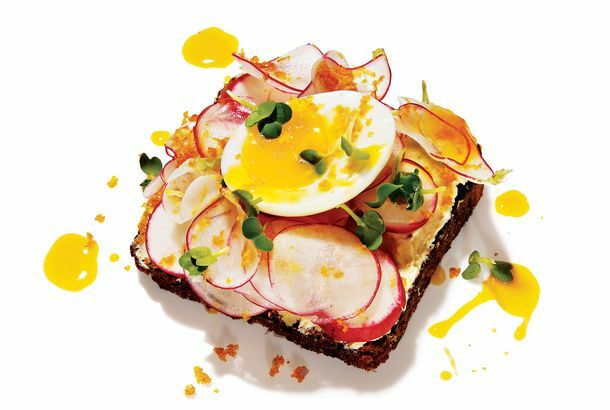 Italian Sandwich Mecca Alidoro Serves Its First Hot Hero One of New York’s most iconic, despotic shops breaks its own biggest rule. 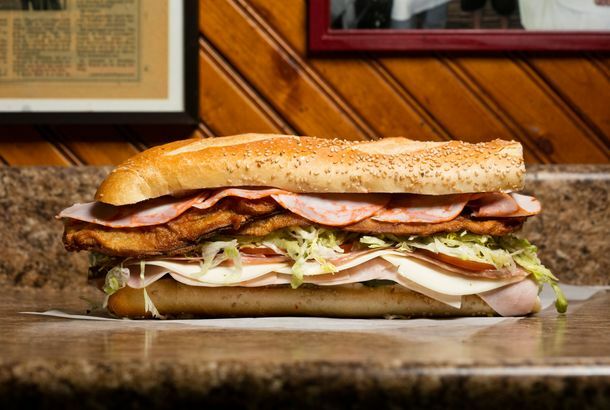 Subway Agrees to Measure Its Footlong Subs to Ensure They’re Actually aThe long national nightmare of the 11-inch sandwich is finally over. 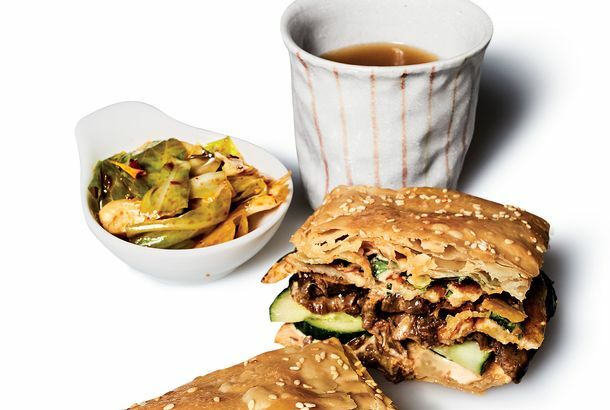 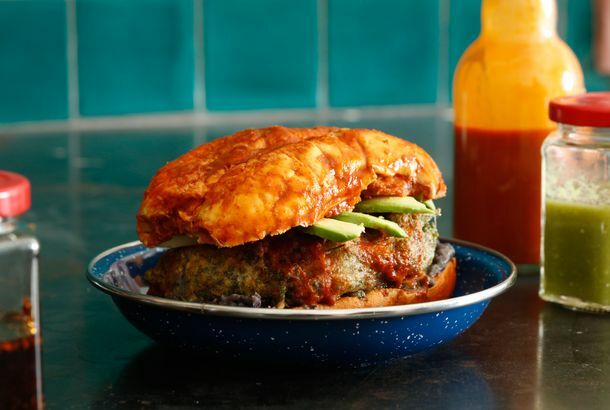 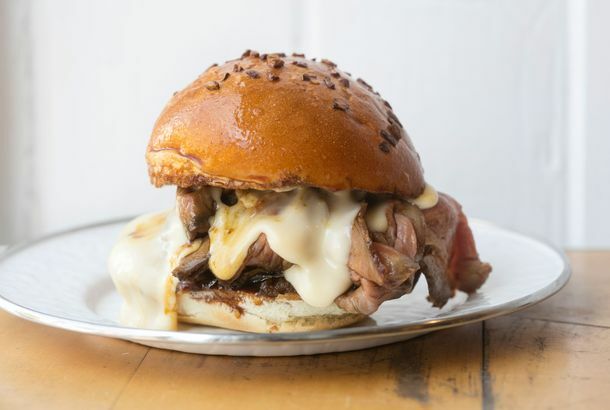 5 New Sandwiches You’ll Want to Eat This SpringFrom inspired Smorgasburg debuts to a West Coast-style burger on a new-to-New York bun. 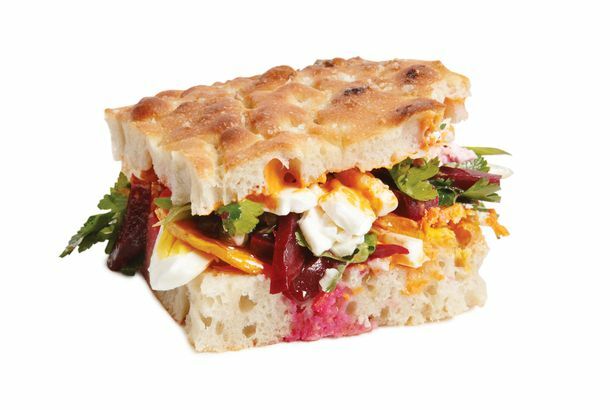 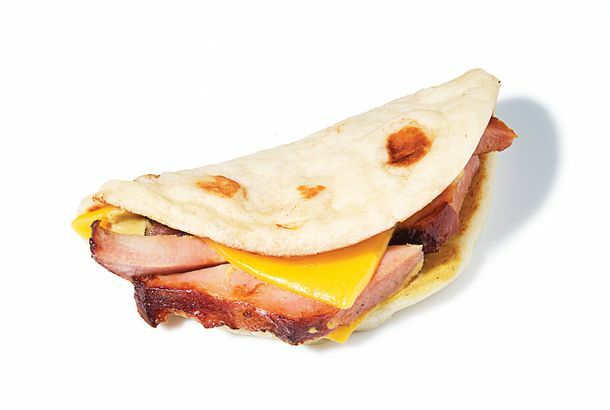 The Top 5 New (Cheap) SandwichesFrom a fried-chicken bánh mì to a lamb-sausage gyro.